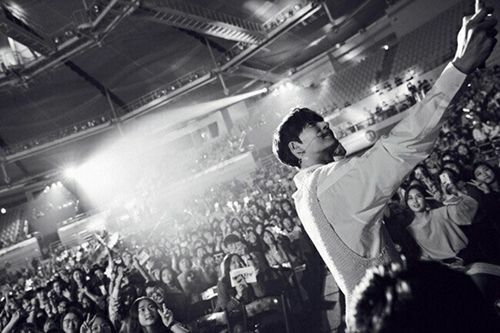 [by Woorim Ahn] Park Hae Jin is about to start a global fan tour. On June 9, he will hold his solo fan meeting at Taiwan International Conference Center in Taipei, Taiwan to target the local fans. As soon as the news was announced, the local fans are already getting ready to welcome him. Currently, Park Hae Jin is planning an event that serves meals to chosen fans to repay for fans’ love and to accept the local culture. Prior to this, he will visit Beijing, China on May 28 and kick off his global fan tour. The global fan tour will have a special corner for each country so that the fans can’t forget for a long time.